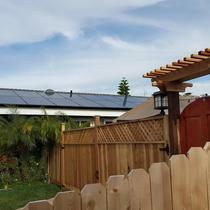 We use American Manufactured solar panels. Quality panels in both durability and aesthetic.  We do not use subcontractors on our jobs. That’s right. You are working with us from the beginning to the end and you will have our accountability from start to finish. 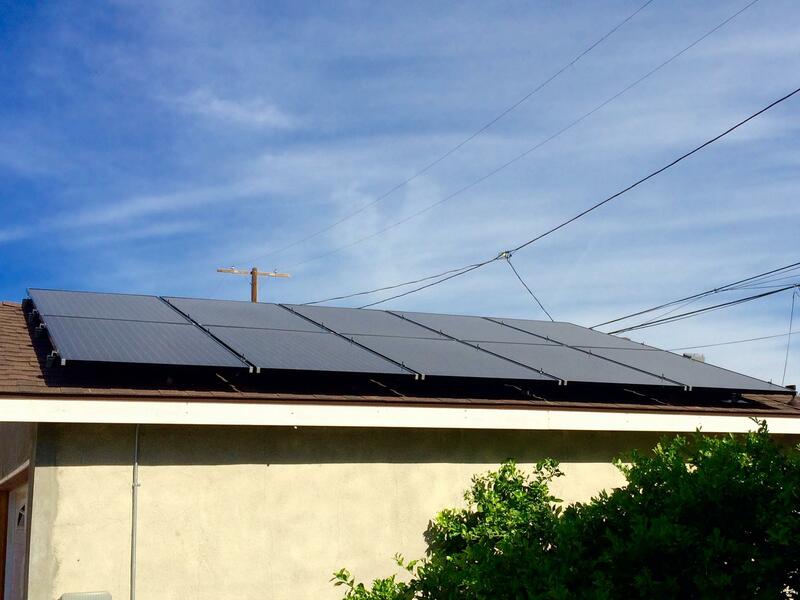 All of our panels come with a 25 Year Production Guarantee. We provide low-cost and NO DOWNPAYMENT financing options. 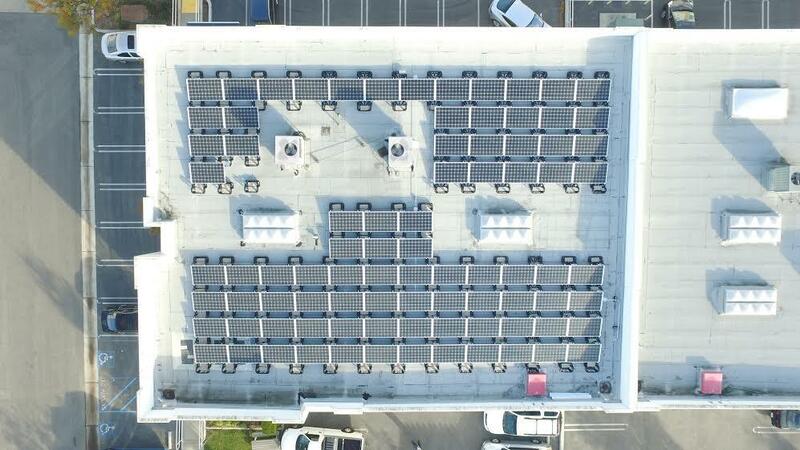 We’re a ONE-STOP solar solution. 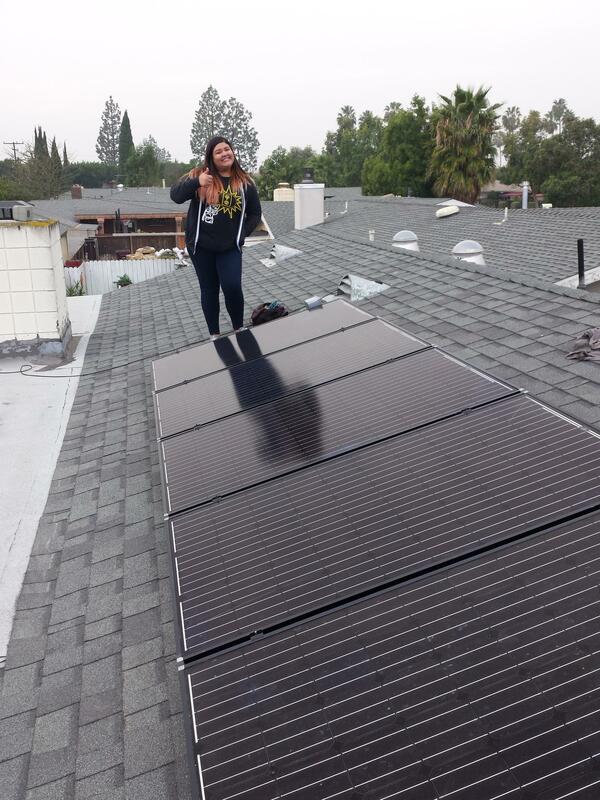 Simply Solar was founded in 2013 by three individuals who made it their mission to clean up the solar industry. 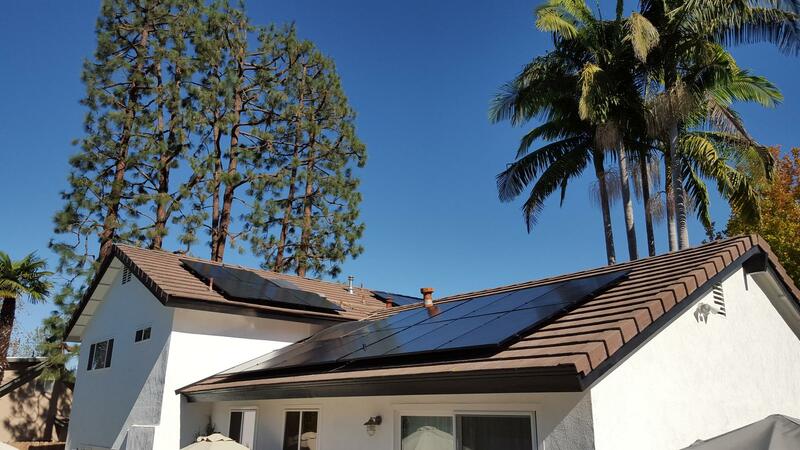 Our "educate first, sell later" approach means we are dedicated to providing you with TRUE information and support to decide for yourself if solar is right for you. 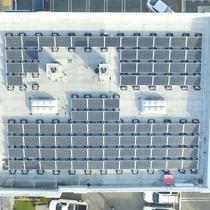 "Simply Solar, Simply the Best!" Simply Solar is a great company. I had looked at several others before finding out about Simply Solar. Other companies wanted to put big systems on my roof that I did not need, they wanted to charge me almost double. I started doing my homework on the products and different options. 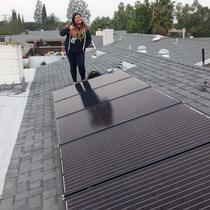 Anita came out and showed me what we needed and what it would cost with Simply Solar. She explained in a way that was easy to understand, she answered all of our questions. I've got great American equipment well set up. The guys Jason and Sergio, the girls in the office and their whole installation team were awesome to deal with from start to finish. I could not have asked for a better experience. We have had our system for 2 1/2 years and it is doing great. If I have any questions or needs they are always there to take care of it. Simply Solar is Simply the Best! "Great Team, Great Job, Great Price!" 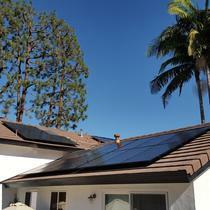 When it came time to do solar, I thought I did not have time to go through a bidding process. Instead I just chose a certain “big-name” company and was ready to give them the job without any competitive bidding. What ensued was the biggest surprise of my life. That “big-name” company literally did everything they could possibly do to fail. The receptionist ignored every request I made (Contact Time, Contact Means, Information, etc.) and then disqualified me. Further significant efforts failed! Forced to seek bids I turned to the internet and sought out a good eight companies. Three companies rose to the top. The top two were very competitive; however, I received the most thorough and thoughtful answers to my questions from Simply Solar. That was just the beginning. Every facet of the service and the team was outstanding. Through all the companies I’ve dealt with (in any genre) anywhere, Simply Solar is right with the best. I was so pleased with their work that I took it as an honor to post their sign outside my house, so my neighbors would know who did our work. Great Team, Great Job, Great Price! The Simply Solar team is simply the BEST! They care about their clients, do outstanding work and provide fair pricing. They work hard to do the project as needed by the client. Great communication and flexibility. 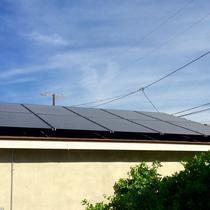 Thank you, Simply Solar! I cannot say enough about Simply Solar. I checked around and they offered me the best price and warranty. They were very professional and had the job completed in two days. I have since retired and now living in Oldsmar, Florida and if I could I would fly them in to do an installation here in Florida. 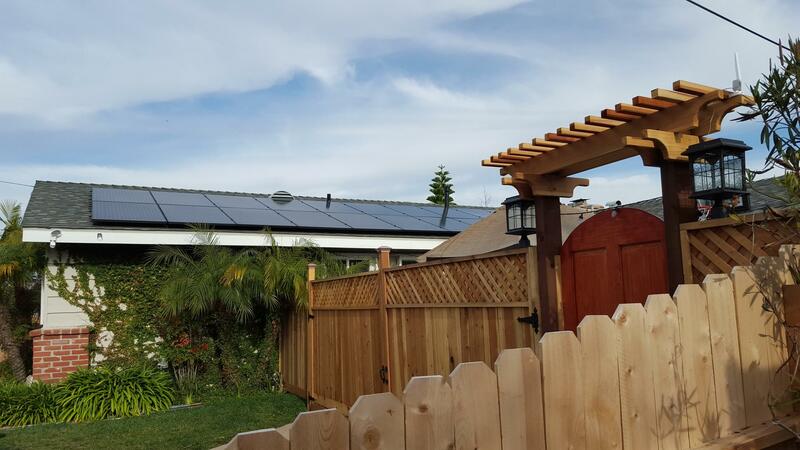 "Simply Solar did a great job for us"
They showed up when they said they would, finished quickly, cleaned up after themselves, did neat work. Most important the system has worked without a hitch ever since, and it has been a couple of years. I recommended them to friends, and they were happy as well. Right now I am saving up to have them install a battery backup system.